Home Technology What Makes a Bitcoin ATM Special? 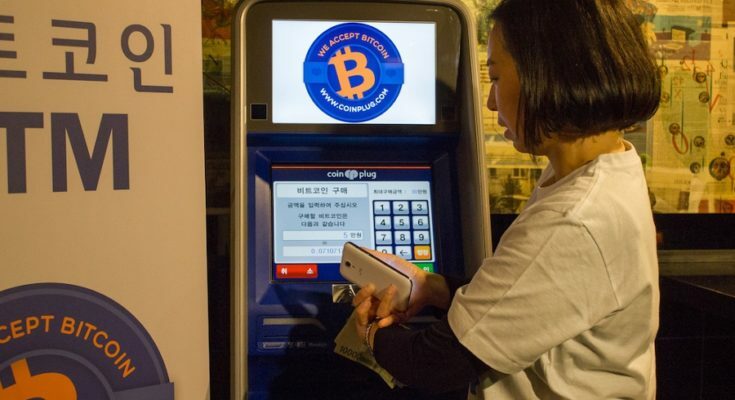 James AronMar 22, 2019TechnologyComments Off on What Makes a Bitcoin ATM Special? Nowadays, using bitcoin is no longer limited to online exchanges where you can buy and sell the cryptocurrency. We are experiencing a surge in bitcoin ATMs. That said, in the rest of this post, we will tackle some of the things that make a bitcoin ATM special, whether for businesses or for customers who will be using the platform to buy and sell bitcoins. One thing that makes a bitcoin ATM special is that it allows people to carry out cryptocurrency transaction outside of traditional online wallets or exchanges. With a bitcoin ATM, you can buy bitcoin with the use of hard cash. Meanwhile, you can also sell bitcoins in exchange for money, although, the ATMs that will allow you to do that are not as popular as those that will allow buying. To add, it is also worth noting that using a bitcoin ATM has fewer restrictions compared to online exchanges. For instance, if you are using an online exchange, you will be forced to link an existing bank account. This means that they will be able to access your personal information, which can be an online threat. Some users might not be happy over the fact that this has a negative impact on their privacy. This is one thing that a bitcoin ATM can solve. There will be fewer restrictions and they won’t be able to access your personal information. No need to link your bank account information. Best of all, the processing of the transaction is almost instantaneous. This is as against online exchanges that can take days to process, depending on the platform that you are using. On the business side, with companies like https://www.coincloudatm.com/, it presents an excellent opportunity to earn money without being capital-intensive. You do not need to have the luxury of financial resources to put one since it is economical. The providers will handle the hardware and software requirements. The operating costs will also be minimal. They do not consume a lot of electricity. Plus, they will only need a small space. If you have an under-utilized corner in your restaurant or gas station, it can be perfect for a bitcoin ATM. According to Statista, as of March 2019, there are 4,387 bitcoin ATMs all over the globe. This is a small number compared to ATMs that process traditional currencies, but there is no doubt that it is growing at a significant rate. This makes it easy to find an ATM that will allow you to process bitcoins. In the case of some providers, you can even find a feature on their website where there is a locator. This way, you can easily find the ATMs that can be accessed from your present location. In sum, despite the concerns about the possibility that bitcoin ATMs can be used for money laundering, there is no doubt that it is special, both as a business venture and as a convenient platform where people can buy or sell bitcoins. It is an innovation that makes the cryptocurrency more popular and accessible. Previous PostThe simple tips for precise engraving Next PostDo you need Robots in Your Automotive Industry? 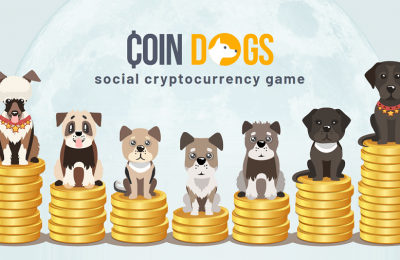 How Is Cryptocurrency Changing Online Gaming?